I was excited. I was going to the cinema for the first time in a while to see the new Spike Jonze film, Her. Instead we opted to see the new Joel & Ethan Coen film called Inside Llewyn Davis. Bit of a break down. 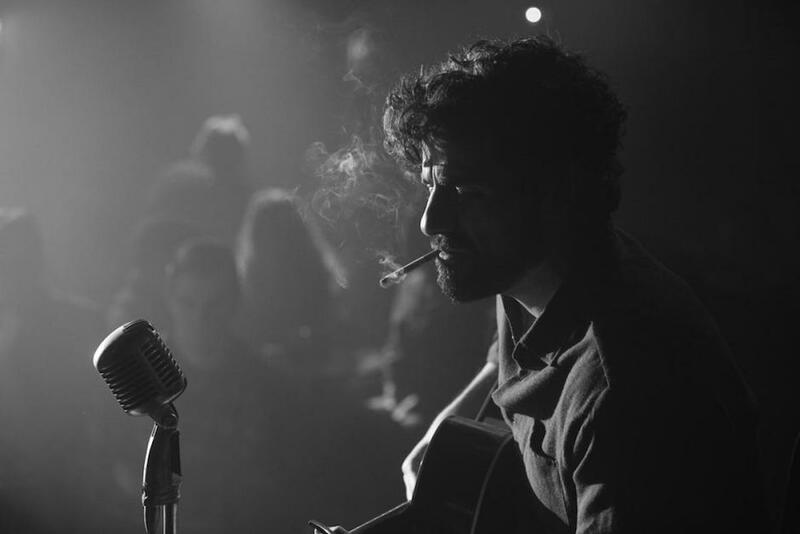 Llewyn Davis (Oscar Isaac) is a folk singer. Davis is down on his luck. Davis’s performing parter is not around. His debut solo record Inside Llewyn Davis isn’t selling. The film is a rock and roll road trip film. Except replace the rock and roll with folk, and make the road trip a minor part of the film. How it follows with the rock and roll road trip tradition is that it’s a film about character more than plot. This can be great, but I feel that Davis wasn’t a strong enough character to fill the film. I left feeling underwhelmed1. His tale wasn’t that epic, and he didn’t change or grow as a person. For a film about the 1960s folk scene, the music wasn’t that good. The ridiculous song, “Please Mr. Kennedy” is the highlight of the soundtrack, and that’s mostly because of Adam Driver’s backing vocals. Justin Timberlake puts in a decent performance, but doesn’t wow, and Oscar Isaac is good. The best performance of the film is John Goodman, but the Coens must know this from past experience. It was funny and charming, but left me with a feeling of disappointment. I know the Coens can do much better.